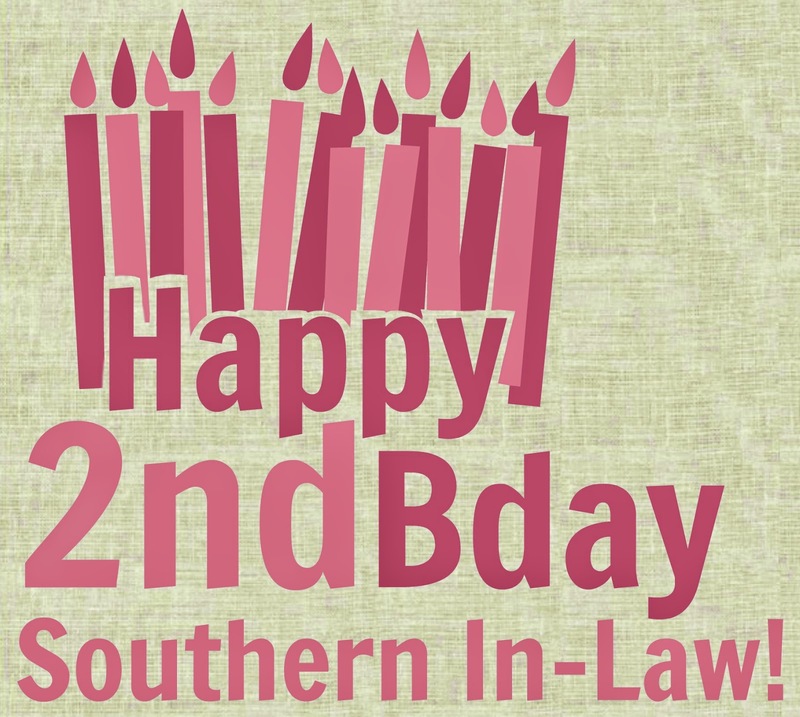 Today is a very special day - it's Southern In-Law's Second Birthday!!! In some ways I can't believe it's been two years - and in others I can't believe it's only been two years as we've done so much in that time! My little blog has continued to grow in ways we never could have imagined and it's all thanks to you guys! 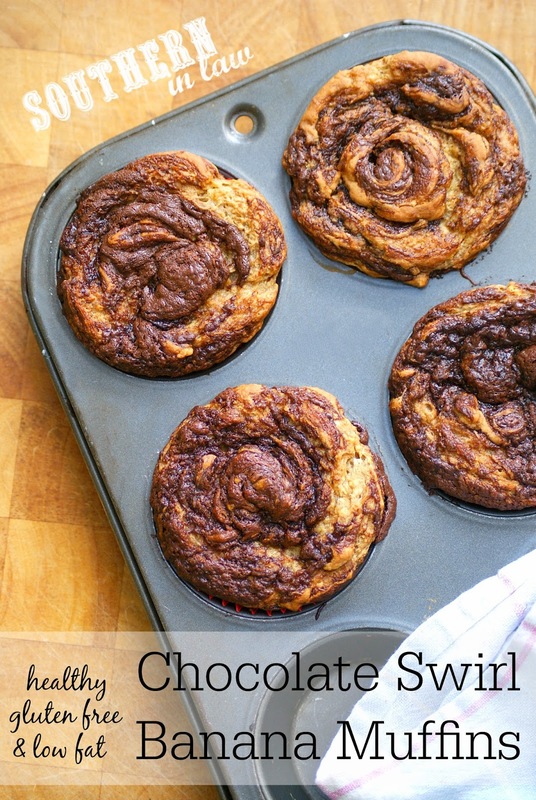 That's why I thought, for SIL's Second Birthday, I should share one of our favourite recipes with you! 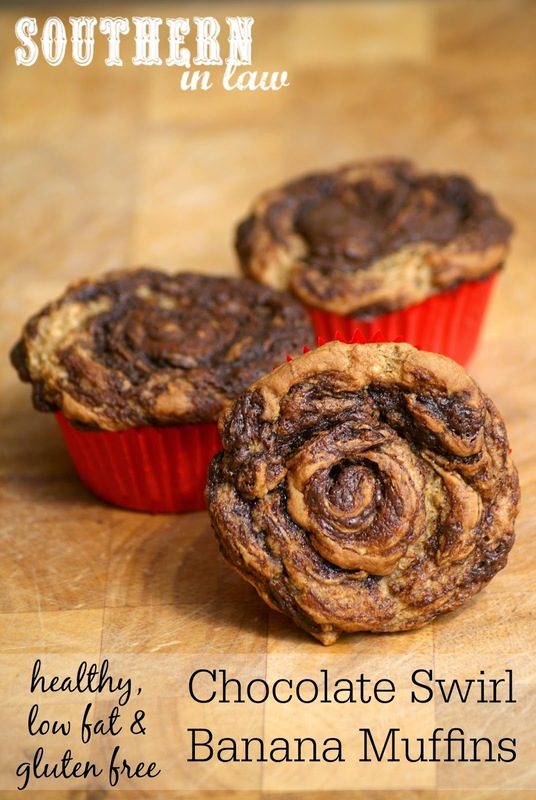 These Healthy Nutella Swirl Banana Muffins are a SIL family fave. It's the one cake recipe my cake-hating sister loves and a recipe that's devoured in seconds every single time. Best of all, they're super simple to make but look super impressive! We like to use Nutella because... well... it's Nutella? Who doesn't like Nutella?! But we've also used other chocolatey spreads - like Freedom Foods Nut Free Smudge Spread, Chocolate Almond Butter and Homemade Nutella! 1/4-1/3 cup Sugar (depending on your tastes and how sweet your bananas are). Pour your muffin mixture into your muffin cases, filling 2/3 way full. 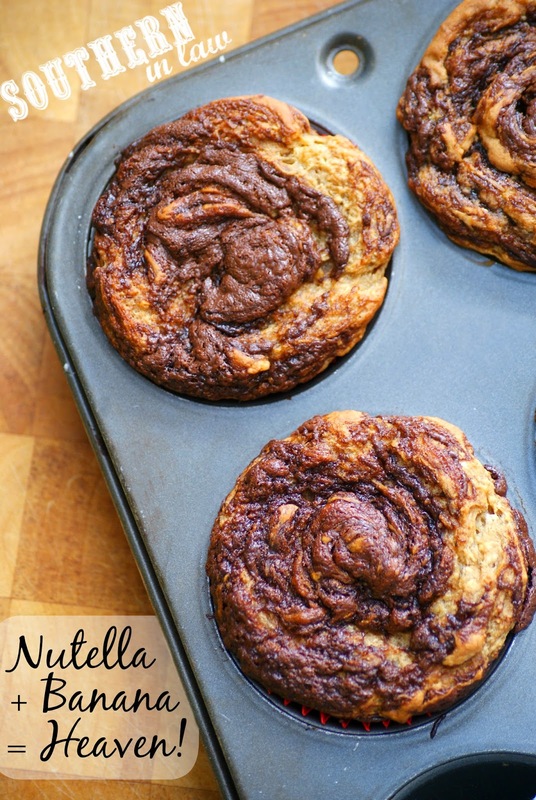 Add about 1 tsp of nutella on top of each of the muffins, swirling the nutella on top with a skewer. Bake for about 15-25 minutes for muffins or about 1 hour for a cake, until a skewer inserted removes clean. *I usually use either butter or a light non dairy spread (like this Devondale Light Spread) but you can use any dairy/non-dairy spread which can be used in baking. But tell me, what's one recipe that your entire family adores? We have many but our Healthy Chocolate Cake, Healthy Apple Crumble Cake and Healthy Blueberry Crumble Cake are some of our all time favourites! Oh my now they sound and look yummy I will try them out this weekend!